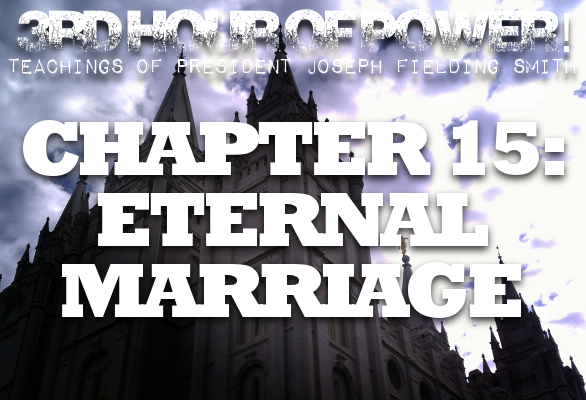 Posted by This Mormon Life | Jan 18, 2014 | Third Hour of Power! Welcome again to Third Hour of Power! 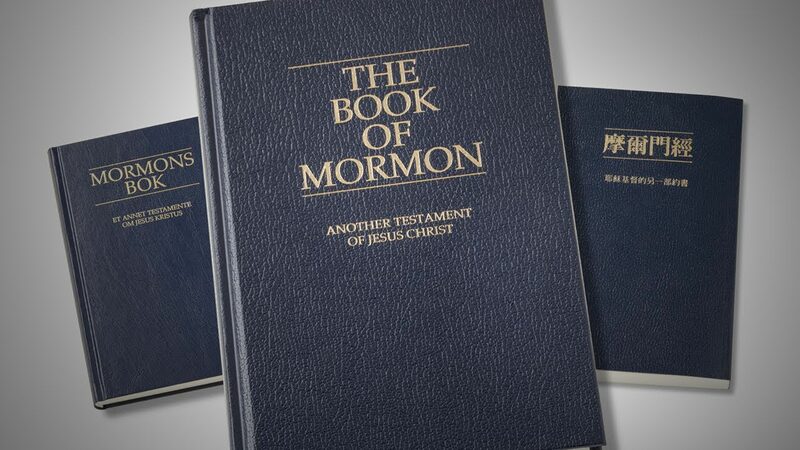 Thanks to This Mormon Life for partnering with us. Subscribe to our RSS feed for podcatchers, will ya! Jesus Christ is the Only Begotten Son of God and the Savior of the world. 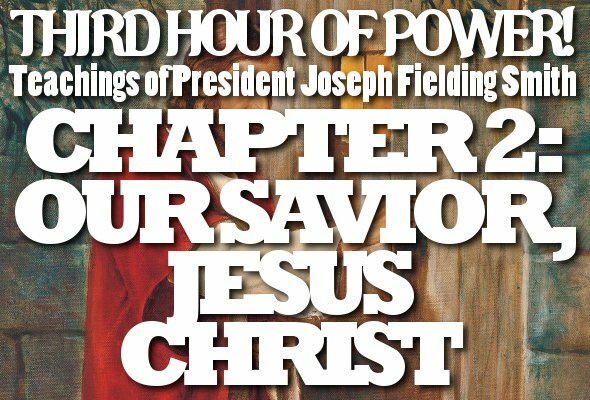 President Joseph Fielding Smith testified of this. How can we strengthen our testimony of the Son? How do we become sons and daughters of Jesus Christ through the Atonement? 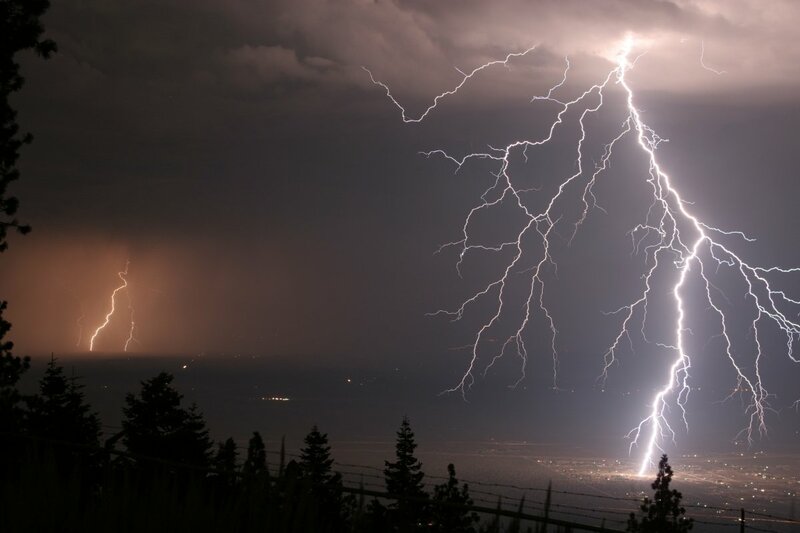 Why are covenants important? 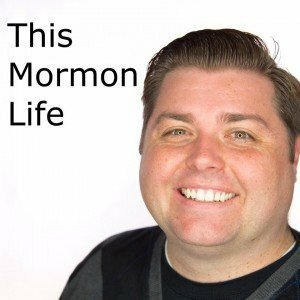 Grady is joined by Matt Abinante of Mormonly.com.